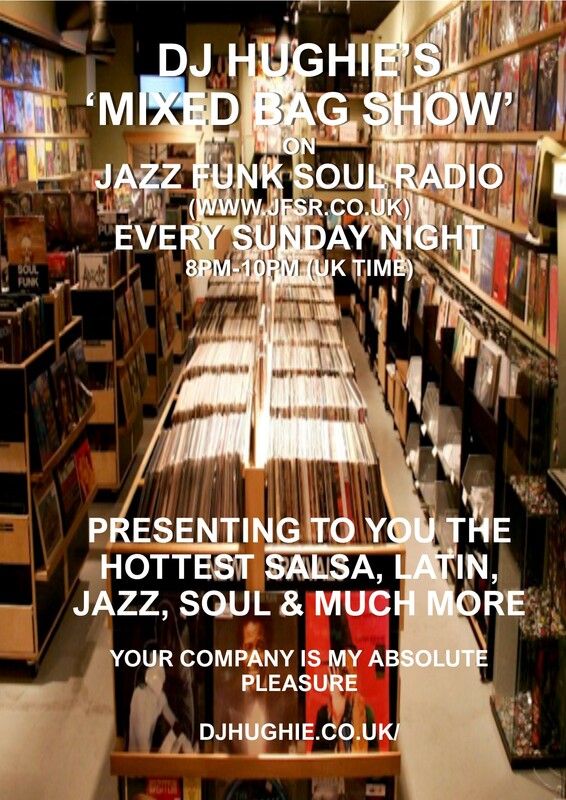 Every Sunday night from 8pm (UK time) I host the 2-hour long ‘Mixed Bag Radio Show’ on ‘Jazz Funk Soul Radio’ (also known as JFS Radio, or JFSR) – see http://www.jfsr.co.uk. The show is called ‘The Mixed Bag’ as you will hear a mix of the very best mix of salsa, Latin, soul, and jazz with a splash of mambo, bachata, reggae, gospel music and much more. To listen live click on http://www.jfsr.co.uk then click on the ‘LISTEN via PopUp Player’ button and you will be streaming live. You can also stream to mobile devices via the ‘TuneIn Radio’ App. 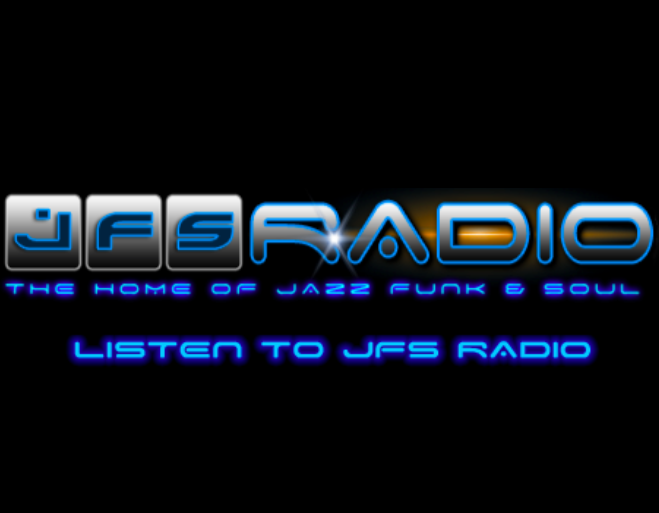 Simply open the App and type in ‘JFS Radio’ and you will be streaming live. If you choose to listen I hope that you enjoy! 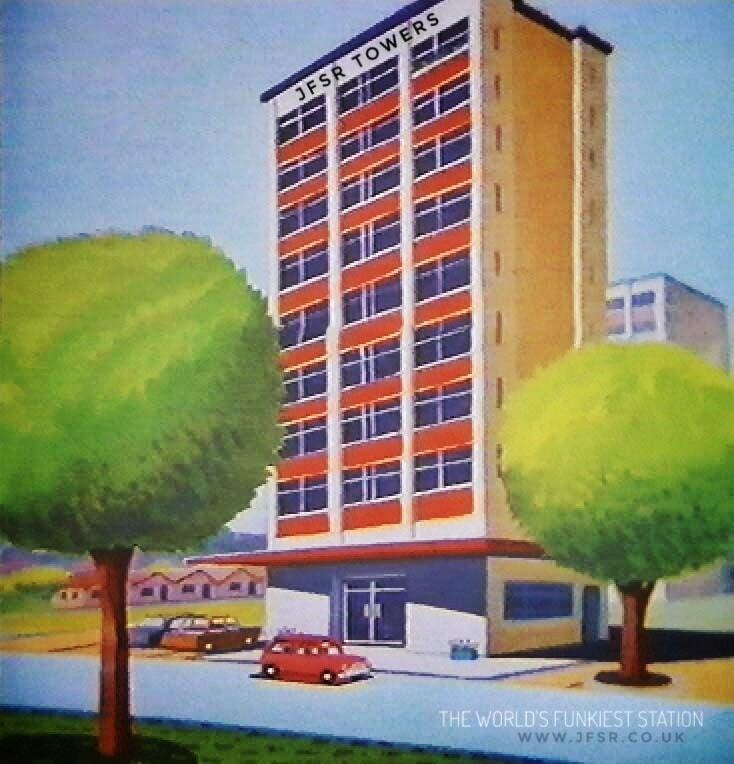 Coming to you live from JFSR Towers! This entry was posted on Sunday, June 22nd, 2014 at 2:50 pm	and is filed under All about Hughie. You can follow any responses to this entry through the RSS 2.0 feed. You can leave a response, or trackback from your own site.